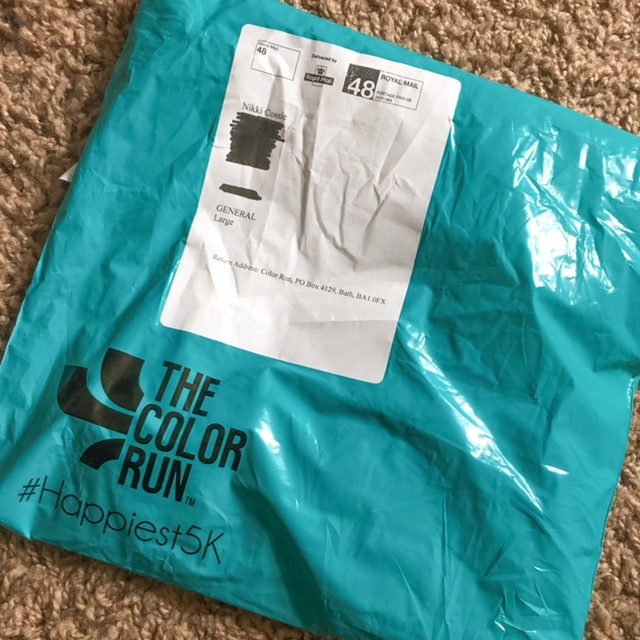 It feels like I’ve been waiting forever but my race pack for The Color Run UK in Birmingham next month has finally arrived! As per usual, Munchkin went mental when the postman walked across the stones outside our house and I’ll be honest, I started to get excited too. I’ve been waiting for my pack to arrive since it was booked in February! So you can imagine how excited I got when I saw the turquoise packet on the floor underneath the letterbox! 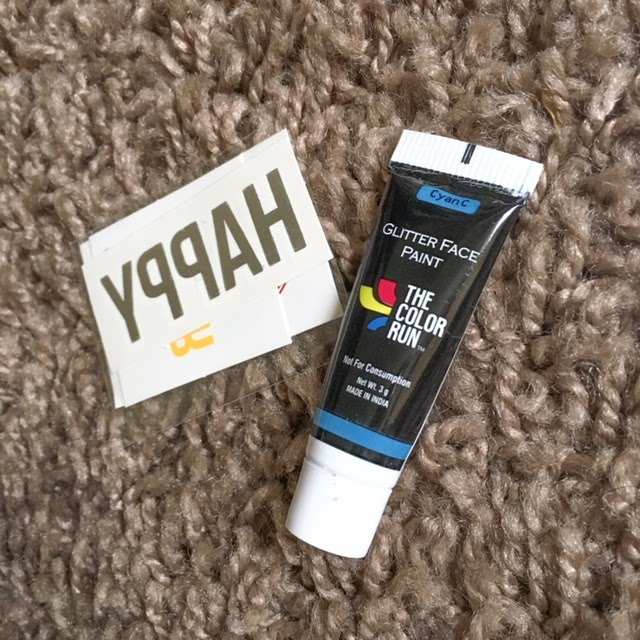 I always love the goodies they put in the race packs – it makes it worth every penny! 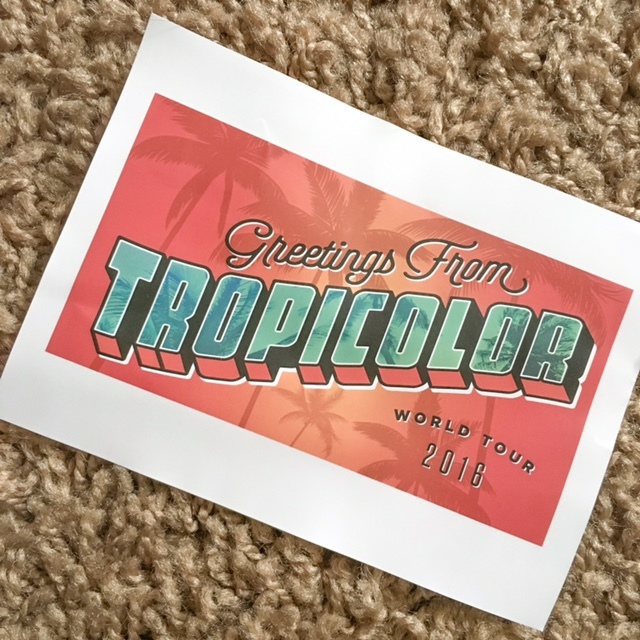 They always include a t-shirt, and this years design is a thing of pure beauty! 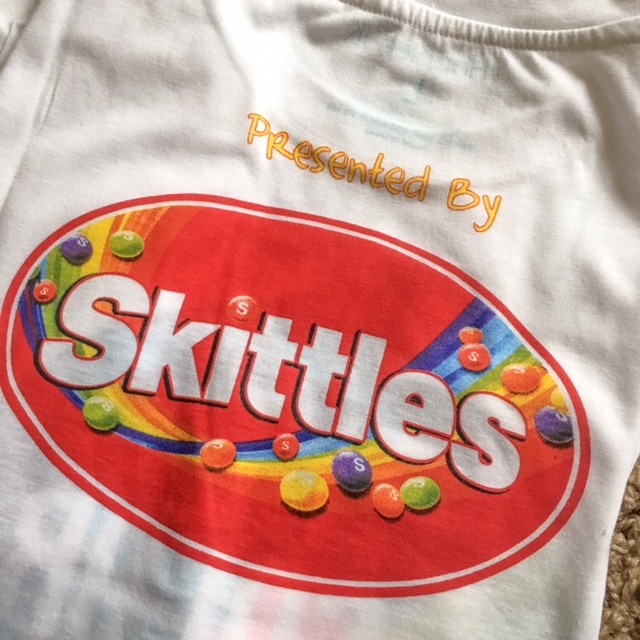 It has a beautiful Color Run logo on the front and the Skittles logo on the back. 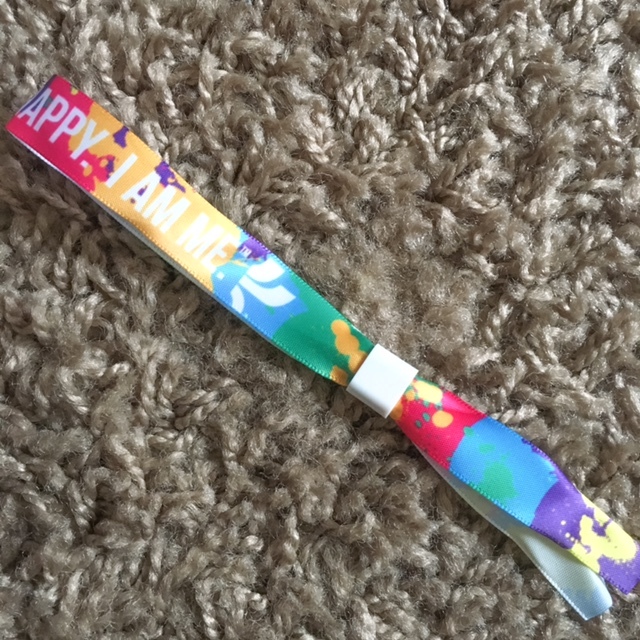 As they have the previous couple of years, there were some temporary tattoos included. This year they also included some glitter face paint! I’m going to have so much fun with that!! 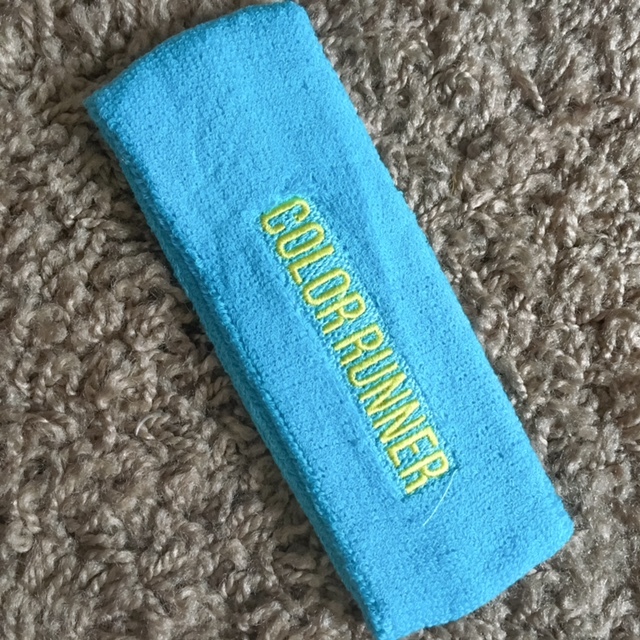 Next up is the Color Runner headband. This years is blue and I love love love it!!! 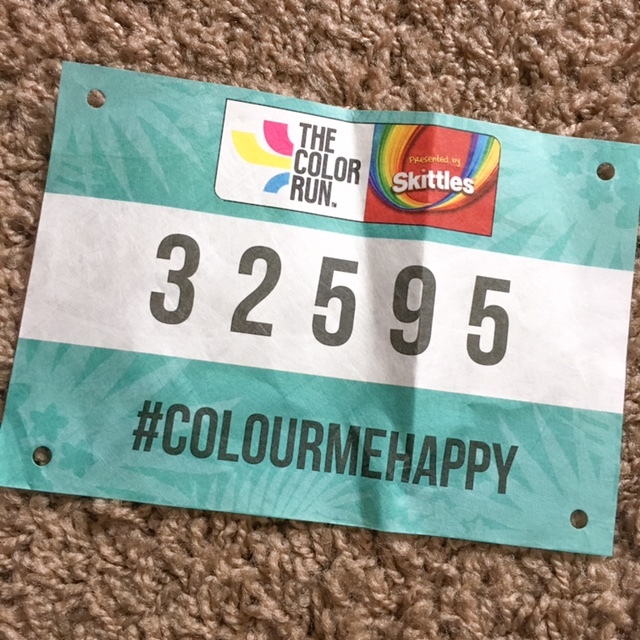 A standard thing in any race pack is the race number, it’s not very exciting but it’s a vital part of the pack as you include your emergency contact details on the back just in case anything were to happen. 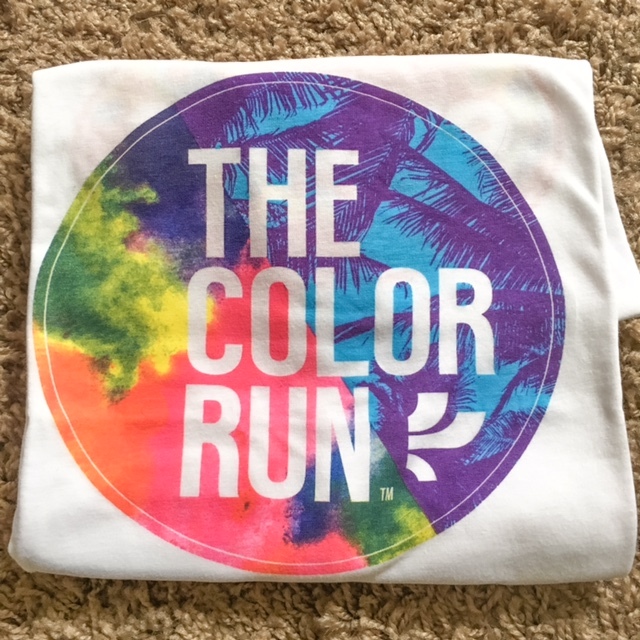 I’m so excited for this years Color Run. 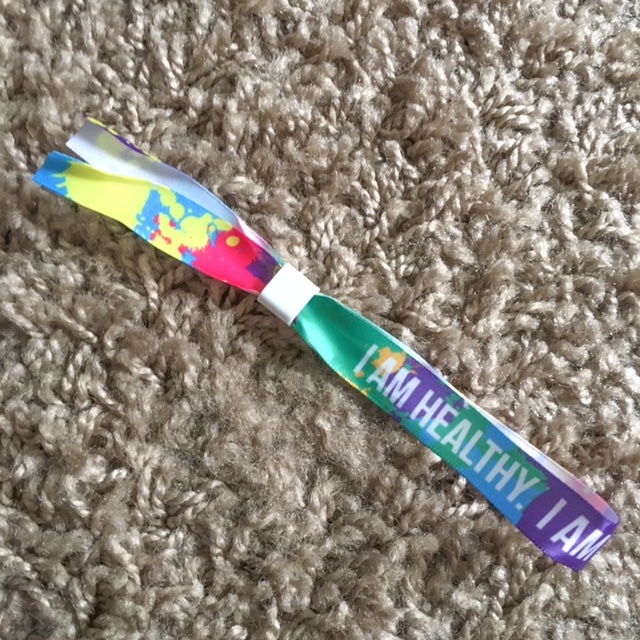 I’ll be taking part with my sister and I’ll be sure to photograph as much as I can – I might even vlog it! Let me know what you think!